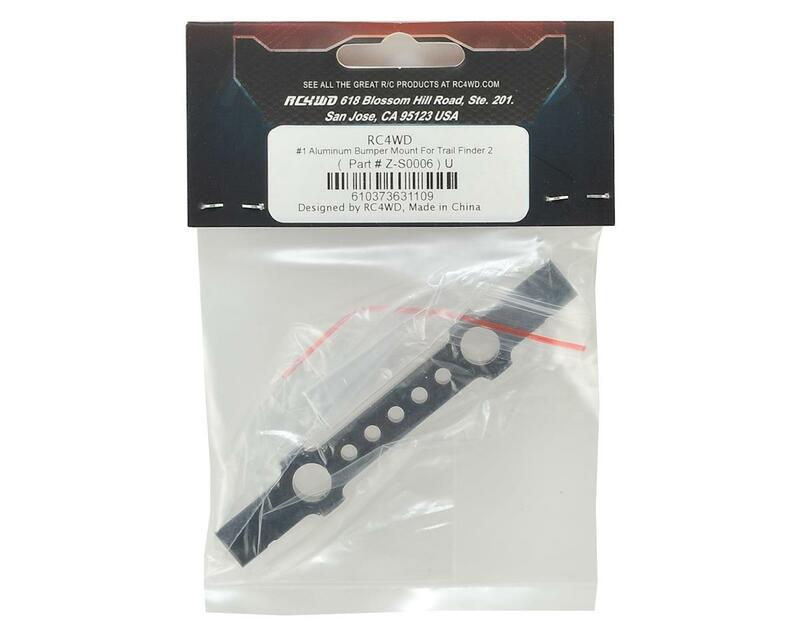 RC4WD Trail Finder 2 #1 Aluminum Bumper Mount. 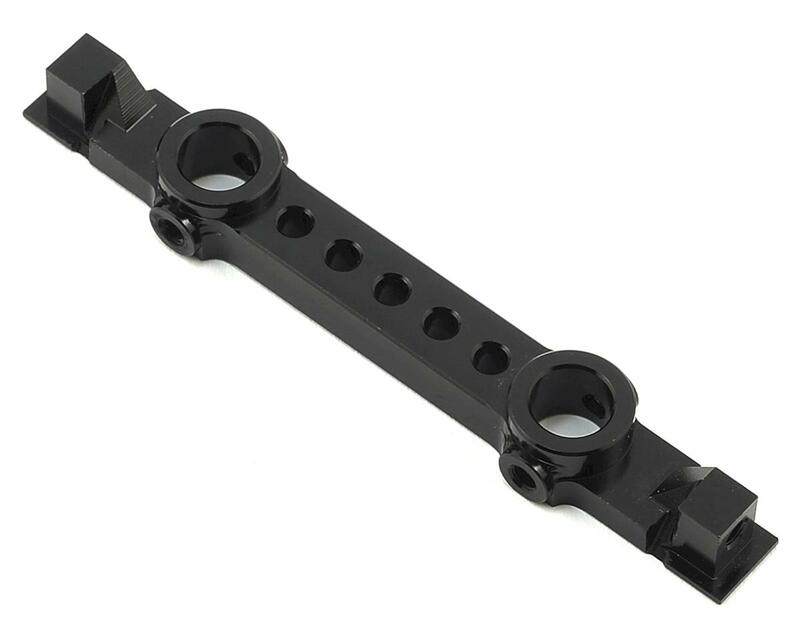 This is the optional upgrade bumper mount, and is a direct replacement for the plastic mount included in the kit. This is the straight height bumper mount that will mount the bumper on the same line as the rails.